Buy Schaeffer Oil, being the largest online source for purchasing technologically advanced Schaeffer Supreme 9000, has its advantages for their customers. You can count on us stocking a very fresh source of Schaeffer synthtetic motor oils ready for purchase with a quick turn around time. Schaeffer Supreme 9000 is especially made for both diesel and gasoline engines. Schaeffer 5W-40 9000 full synthetic oil is a popular diesel motor oil, Schaeffer Oil 0W-20, 5W-20 and 5W-30 for gasoline engines & Schaeffer 9000 5W-50 Racing oil can all be purchased online here. Schaeffer's Supreme 9000 is a full synthetic premium quality heavy duty engine oil that is especially engineered for extending your Diesel Engines life and saving you money by extended drain intervals and improved fuel economy. The excellent combination of friction reducing ingredients and performance additives provides Supreme 9000 full Synthetic Diesel Engine Oil and Supreme 9000 full Synthetic Gas Engine Oils second to none results for your motors efficiency, power, and without comparison especially during severe operations. Schaeffer Manufacturing's Supreme 9000 provides faster cold cranking and engine startability than engine oils that are formulated using synthetic blend or conventional base oils. Supreme 9000 will flow rapidly at low temperatures, thus providing the optimum protection the engine needs at low temperature startup. REDUCED WEAR & MONEY SAVINGS FOR YOU! Schaeffer's Supreme 9000 provides 8% to 17% more high-temperature, high-shear protection than the competition.This ensures that Supreme 9000 provides the proper viscosity needed to maintain engine durability during high load, severe service applications. 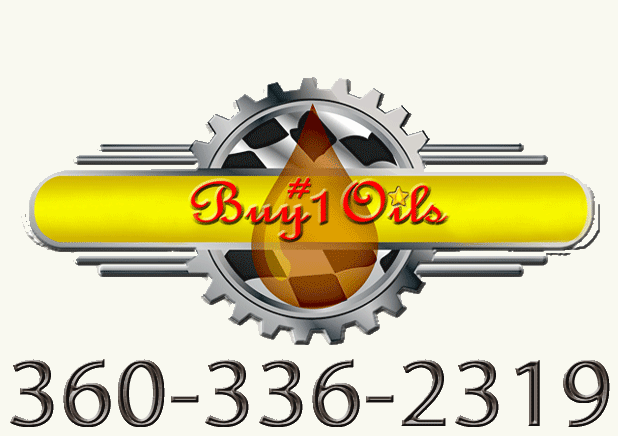 Find all Schaeffer Oil Products for sale here at www.BuySchaefferOIl.com.